CATs | @vervenscd with @get_repost ・・・ Introducing Ferghas Clavey!⠀ ⠀ Born in the Lake District, Ferghas initially found a love for movement through rock climbing and parkour. He later developed a passion for dance, joining Cumbria Youth Dance and Lowry Centre for Aadvanced Training in Manchester. He then successfully auditioned and performed in Matthew Bourne’s Lord of the Flies. At 18 Ferghas went on to study at Trinity Laban Conservatoire, during his time there he worked with artists, Theo Lowe, Heidi Ruskgaard and Alison Curtis Jones. 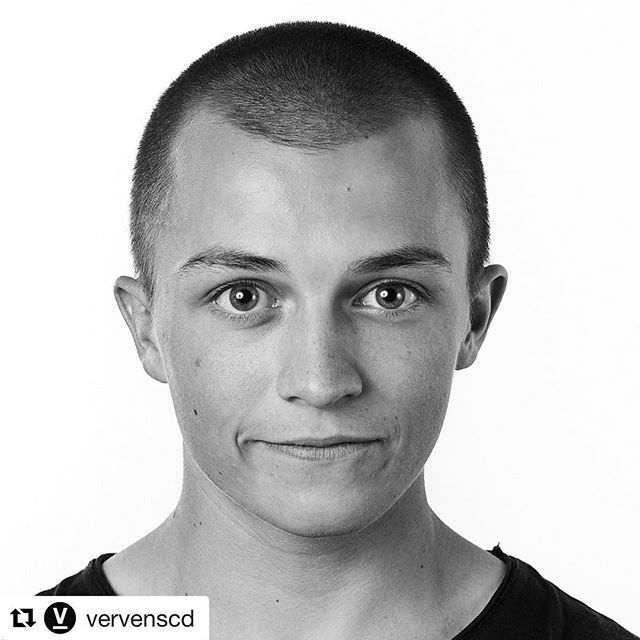 @vervenscd with @get_repost ・・・ Introducing Ferghas Clavey!⠀ ⠀ Born in the Lake District, Ferghas initially found a love for movement through rock climbing and parkour. He later developed a passion for dance, joining Cumbria Youth Dance and Lowry Centre for Aadvanced Training in Manchester. He then successfully auditioned and performed in Matthew Bourne’s Lord of the Flies. At 18 Ferghas went on to study at Trinity Laban Conservatoire, during his time there he worked with artists, Theo Lowe, Heidi Ruskgaard and Alison Curtis Jones.